U.S. Surgeon General releases the report, Smoking and Health, linking tobacco smoking to cancer. 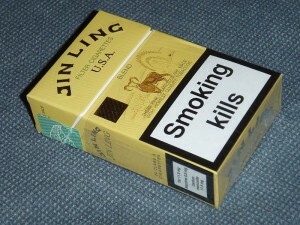 This leads to printed warnings on cigarette packaging and a ban on TV ads.